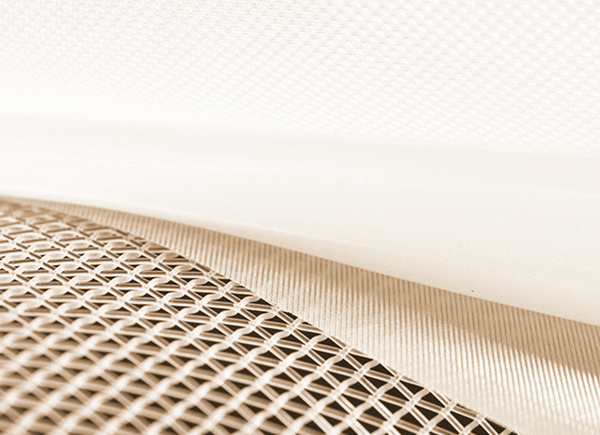 PVF GmbH is an expert of precision mesh and covers a large choice of applications with a wide product range of technical industrial mesh, which is used as supporting & filtration mesh, as well as reinforcing and separation mesh in different materials and geometries. 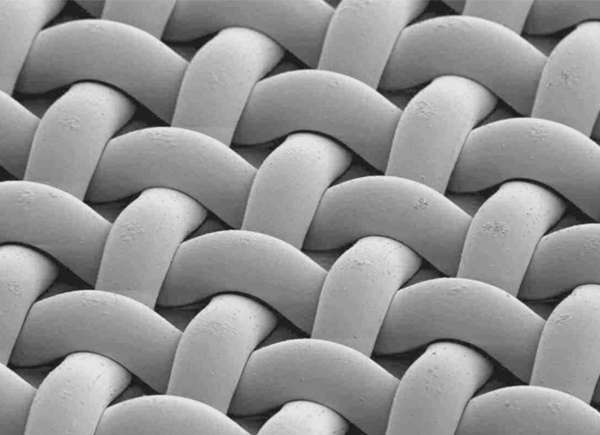 Whether at compact and liquid separation, at air filtration, in the membrane technology, or in industries like food/beverage, automotive, chemical and pharma or at electrolysis and hydrolysis, at separations and dosing tasks – our fabrics are used due to their enormous diversity for industrial processes in any way. The PVF-Team works quality and target oriented on specific customized solutions. That means to reduce overall costs as well as to increase efficiency and yield in production and process activities. Product portfolio of our technical textiles. Overview of the different weaving types. The added value of our services and products.